I never thought I’d say this, but vegan spots seem to be getting all my attention these days. I mean, I won’t be giving up my steak tartares or glorious beef wellingtons any time soon, but places like The Grand Howl are definitely offering alternatively hearty meals (think: yellow lentil dahls, beetroot soups and tofu scramble breakfast sandwiches). Heck, they even roast their own coffee in the middle of the cafe. 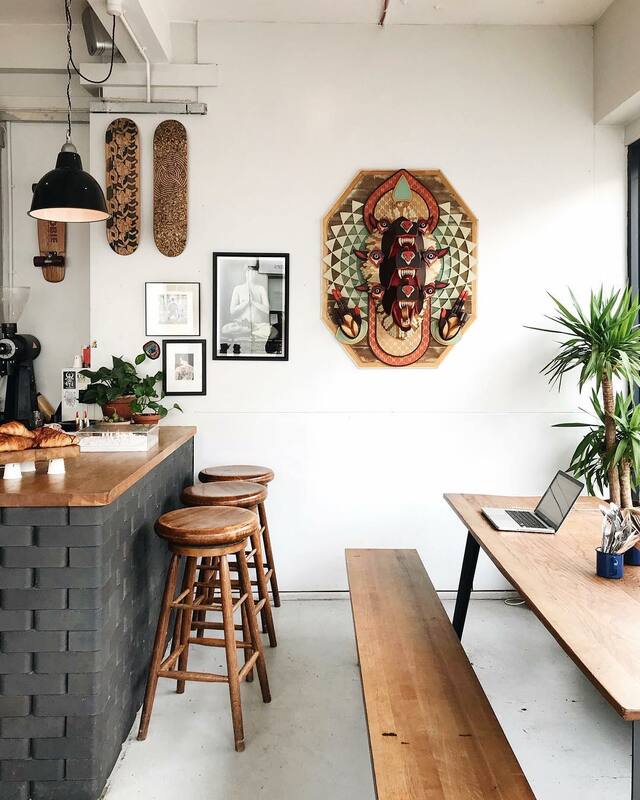 How’s that for a vegan London coffee shop?